Hello! 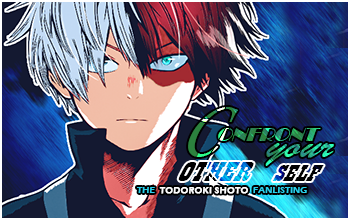 Welcome to "The Darkest Side of the Hero", the TAFL approved fanlisting dedicated to Bakugo Katsuki , a unique antihero from the series Boku no Hero Academia (better known as My Hero Academia), created and illustrated by the talented Horikoshi Kohei! Kacchan is just awesome, the first character from this series that made me think "WOW!!". He's Izuku's childhood friend and the person that he always looked at the one to be alike and to surpass, even if he's everything but the incarnation of the canonic hero. 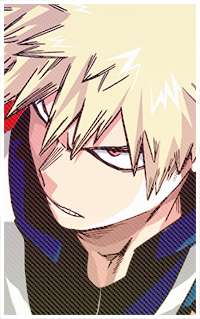 In fact, Kacchan has a strong and determinated personality that makes him self-confident and over-confident, at the point that his world is centered only on himself and he's always ready to fight everyone at the full power, with the only desire to adfirm his superiority. He also likes spending his time bullying the poor Izuku, that he calls Deku like an idiot. 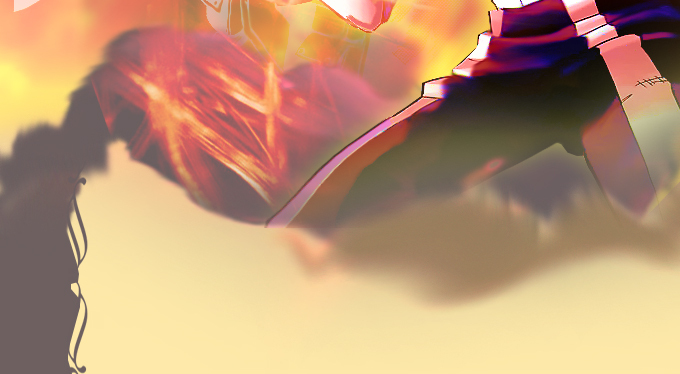 The truth is that since Katsuki has always been considered a genious, and his incredible quirk called Explosion makes him one of the most talented and strongest fighters ever, he can't accept defeat. Even if, to say the truth, he was defeated a lot of times, and it was by Deku himself. Losing battles causes him a trauma, and everytime he loses, or he feels like he's the weak one of the situation, he goes berserk on the others, especially Midoriya. Since Katsuki has a rough and dirty mouth that and he's always ready to insult the others with a bad language shouting like hell, he's considered scary instead of charming, even if he's goodlooking. His desire is not just becoming popular, he wants to be the n.1 among the heroes, surpassing All Might himself. Anyway, he has a natural charisma and he's easy to be rounded by people that find talent in him, but he has not any friends. There are times that he looks so adorable in moments of confusion, that he looks like he needs an embrace. But... Since Kacchan is the kind of person that will never show his weak points to someone, he's usual to suffer alone, trying to turn his weakness into strength. I think this is what I love the most about him, because he's someone that will never surrender to defeat and that always gives his all to reach his goal. I wonder if anyone there noticed how a big tsundere he is, because even if everyone think he's naturally evil, there's no way a hero can be like that, can't he? I love so much Kacchan and I'll always root up for him!! Please, choose a link from the left to fully access the site, and if you're a fan of Kacchan, feel free to join his fandom! and Shueisha, all rights reserved.This is a fan-site and I don't intend to violate them. Layout & contents ©Dorothy. 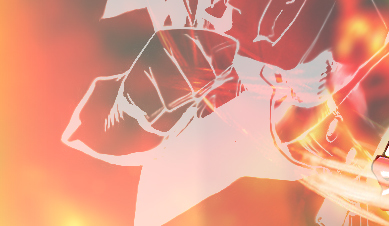 The images I used to make the layout are from Zerochan.net and the most of them but the main one are colored by me. Do not copy or reproduce without permission, please.